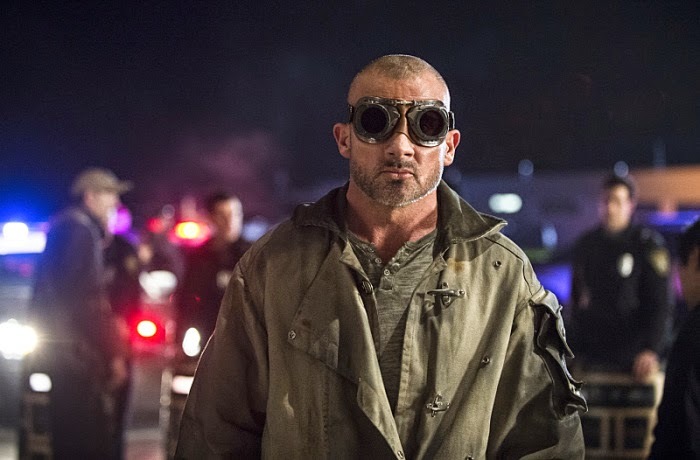 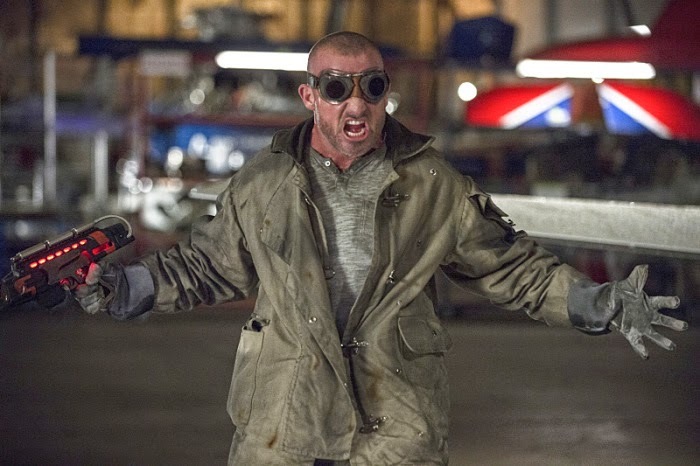 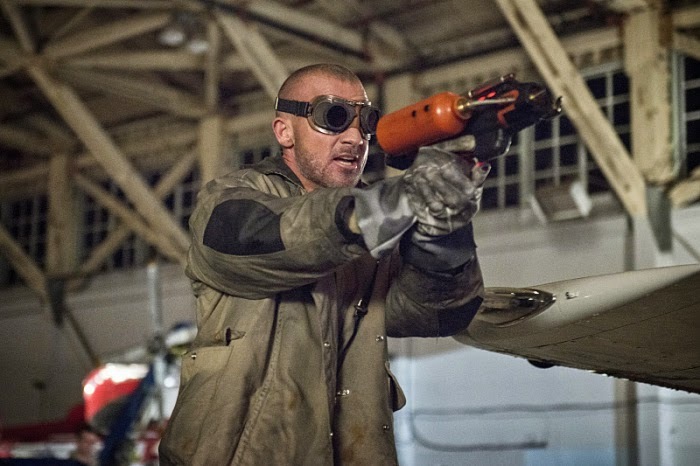 SNEAK PEEK: "The Flash: Revenge Of The Rogues"
"The Flash: Revenge Of The Rogues"
"...with a newhotheaded partner in tow – 'Mick Rory' aka 'Heat Wave' (Dominic Purcell). 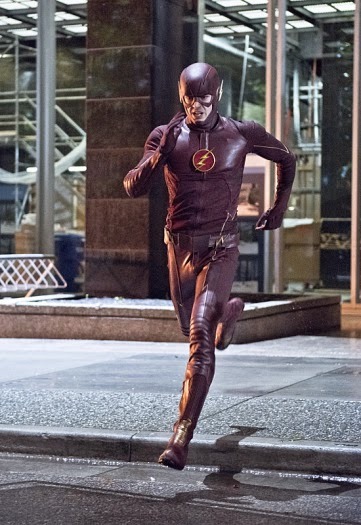 "The duo plan to steal a multi-million dollar painting, but Cold has another agenda while in town – to set a trap for 'The Flash'. 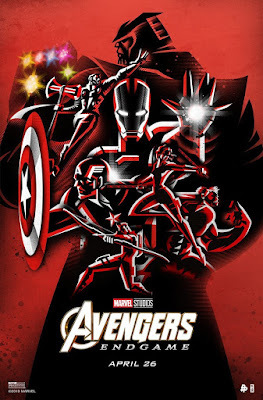 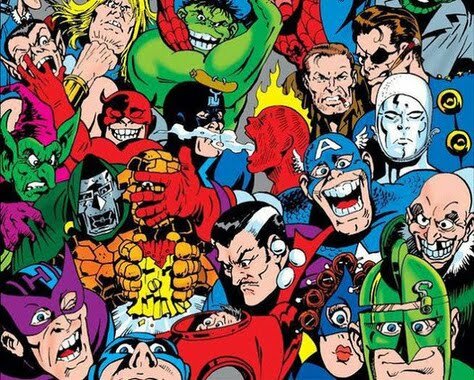 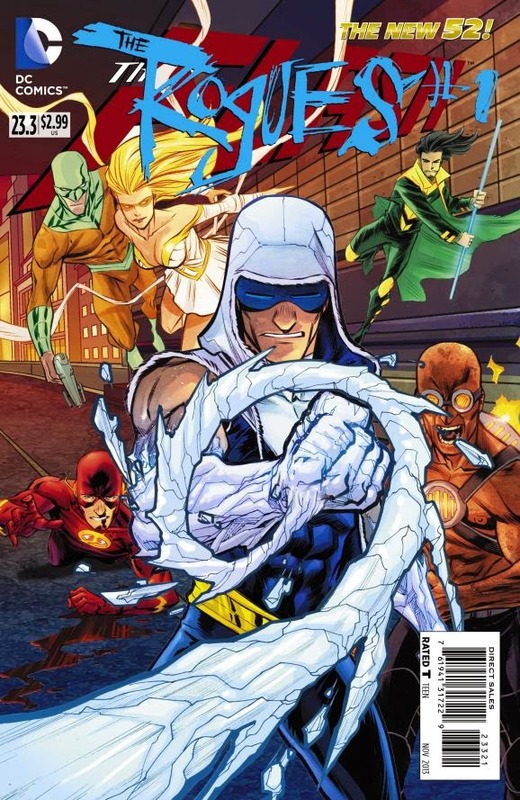 "Snart and Mick kidnap someone close to The Flash and threaten to kill them unless The Flash shows up for a battle of fire and ice. 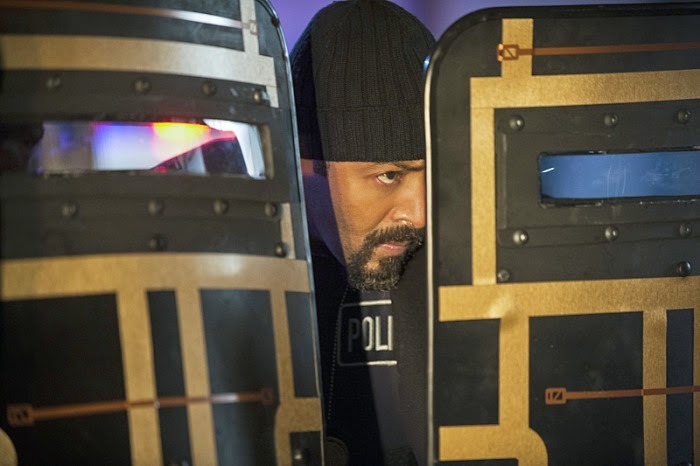 "Barry tells 'Joe' (Jesse L. Martin) he isn’t sure he should take on Snart again after the casualties that happened the last time they fought. 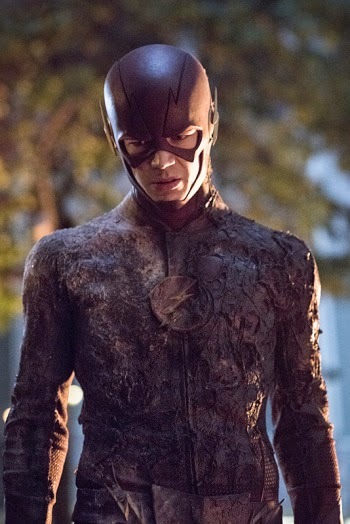 "Meanwhile, Barry asks 'Dr. 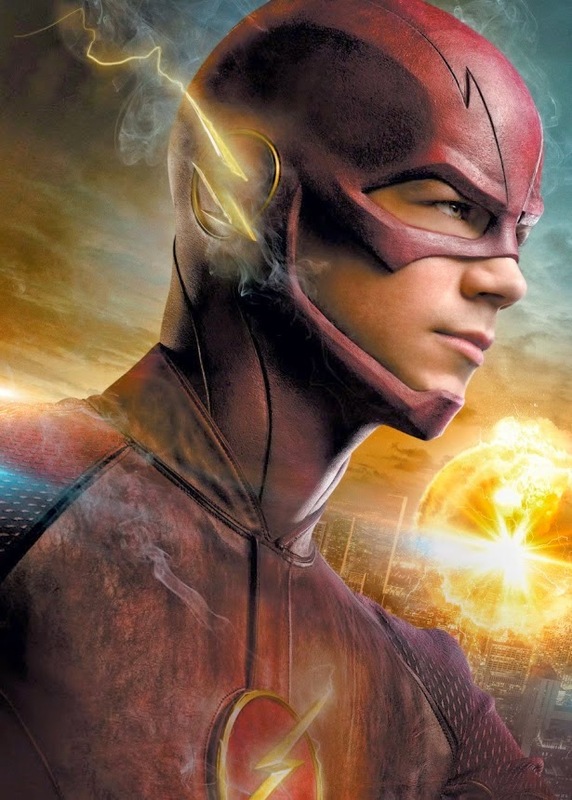 Wells' (Tom Cavanagh), 'Caitlin' (Danielle Panabaker) and 'Cisco' (Carlos Valdes) to help him double his training efforts so he’s ready for the 'Reverse Flash' when he returns to 'Central City'. 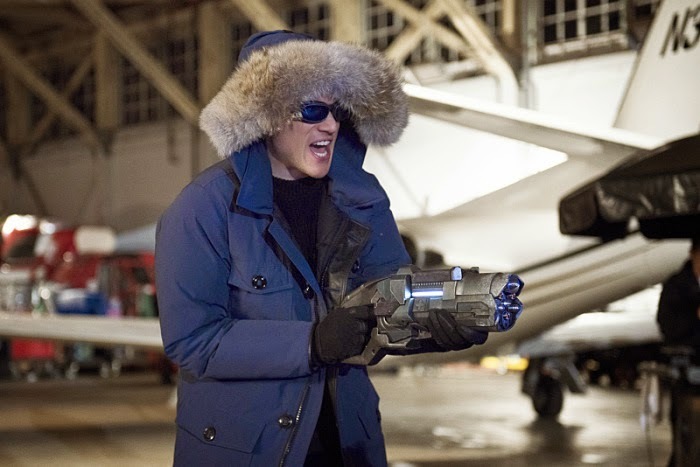 "'Iris'(Candice Patton) deals with the aftermath of Barry’s confession, and Cisco makes the 'CCPD' a new shield...."